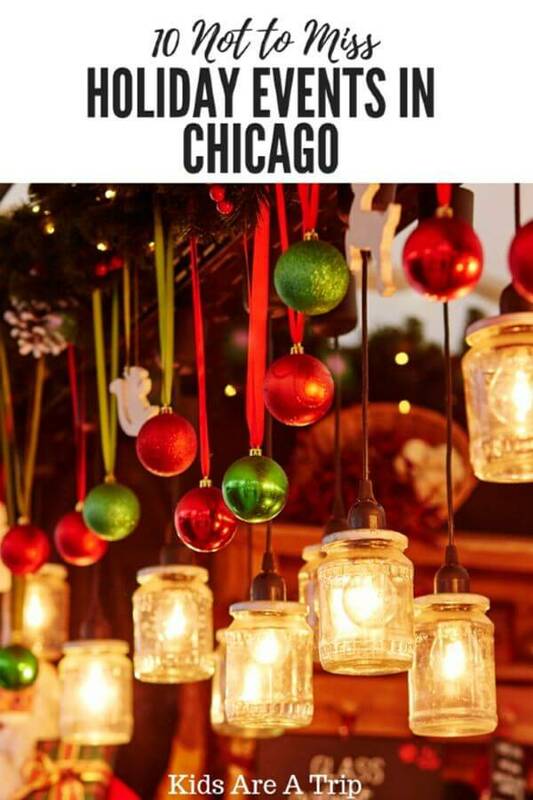 December is a magical time to celebrate the holidays in Chicago as the city puts its best foot forward. 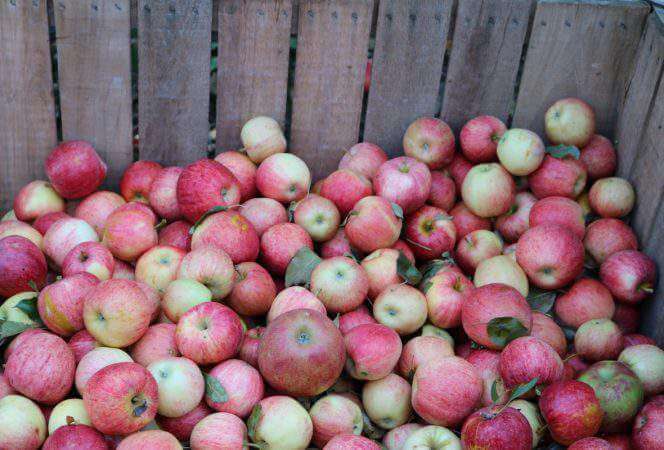 There are traditions aplenty throughout Chicagoland, if you know where to look. Everything kicks off mid-November with the annual Magnificent Mile Lights Festival, a tree-lighting parade along Michigan Avenue. Grand Marshals Mickey and Minnie Mouse lead characters from Disney World, beautiful floats, and marching bands from along the route. Once the tree is lit, the rest of the city rolls out the holiday finery. Here are some of the best events to celebrate the holidays in Chicago and the surrounding suburbs. *This post originally appeared in November 2016, but was updated in November 2018. The city’s Christmas tree spends the holiday season dazzling visitors in Millennium Park alongside the McCormick Tribune ice skating rink. Skating is free, so you can either bring your own skates or rent skates at the rink. 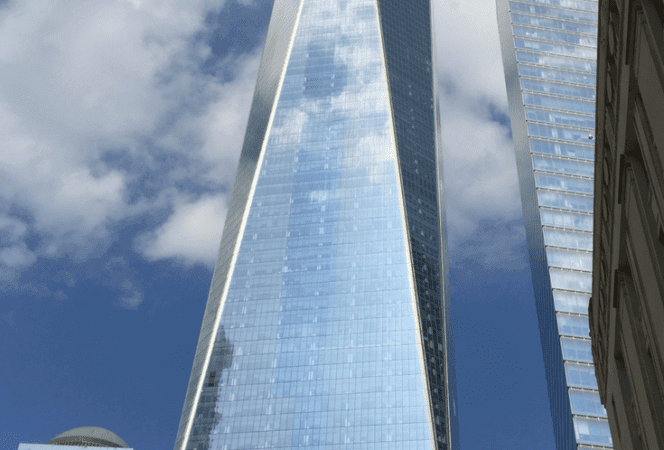 When finished, enjoy food and drinks at the café or any of the restaurants on Michigan Avenue. Right next door at the Cloud Gate, there is caroling every Friday night by various choirs. 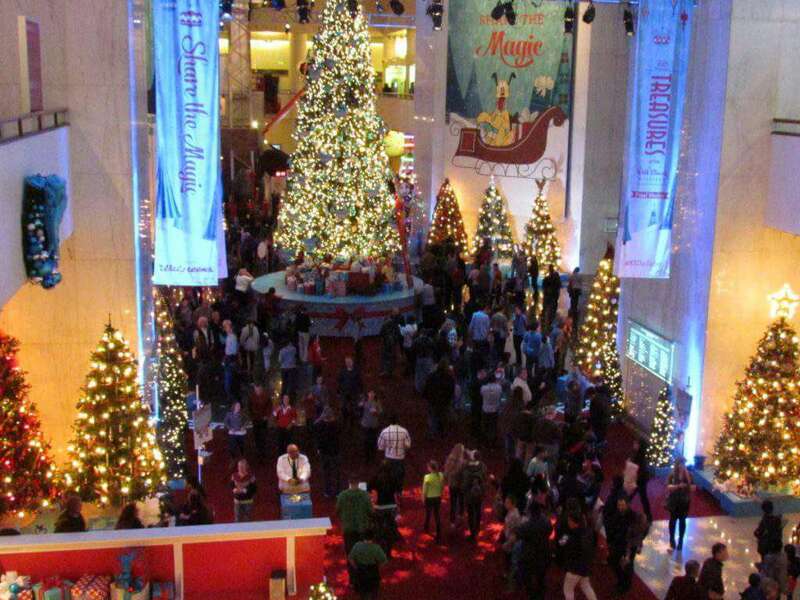 These free performances make for a festive holiday evening. 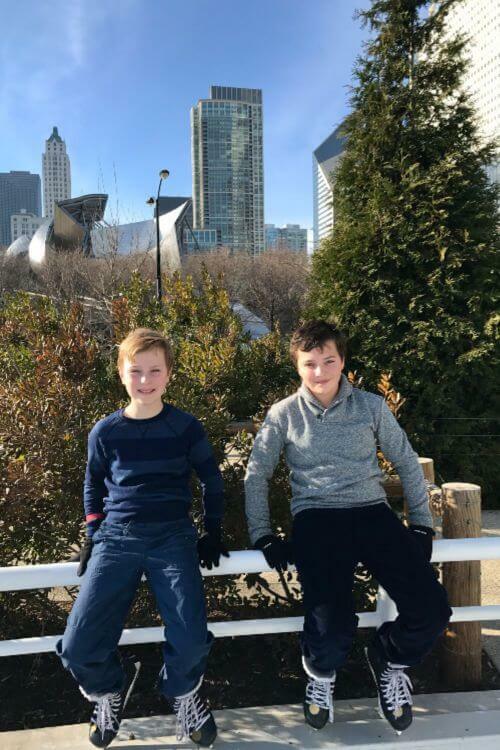 Kids love skating at the Maggie Daley ice ribbon! 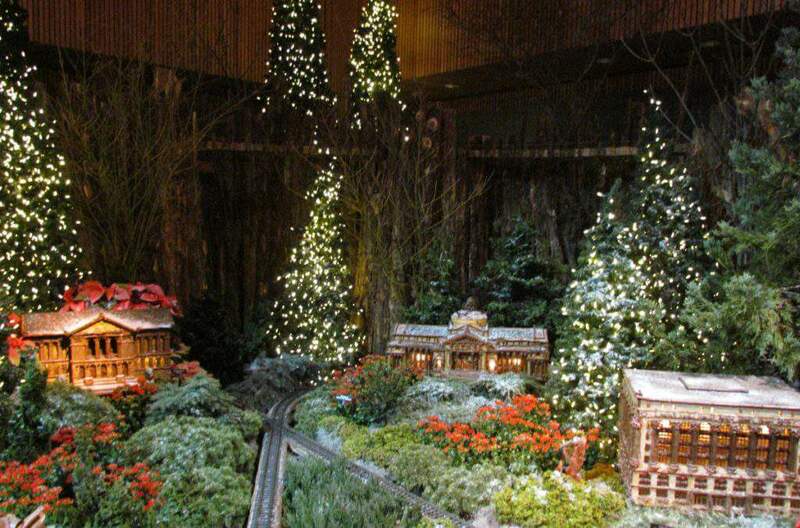 Wonderland Express at the Chicago Botanic Garden is a railroad garden with trains chugging through a miniature Chicago decorated for the holidays. The gardens come alive at night with over 750,000 lights decorating the trees and plants along the garden path. Various activities throughout the month include concerts, breakfast with Santa and Mrs. Claus, and caroling. It’s essential to reserve tickets in advance. You can read more about Wonderland Express here. Having explored multiple German Christmas markets, I can say this market is about as authentic as it gets. There are stalls filled with ornaments, food, and cuckoo clocks throughout Daley Plaza. The market includes vendors from all over, including Germany, Nepal, and Poland. 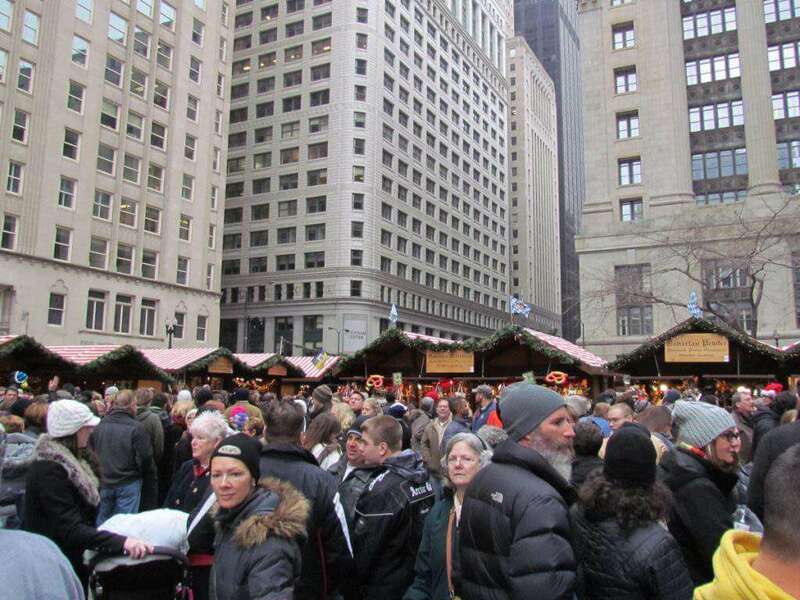 Christkindl Market is free, but it can be very crowded on weekends. 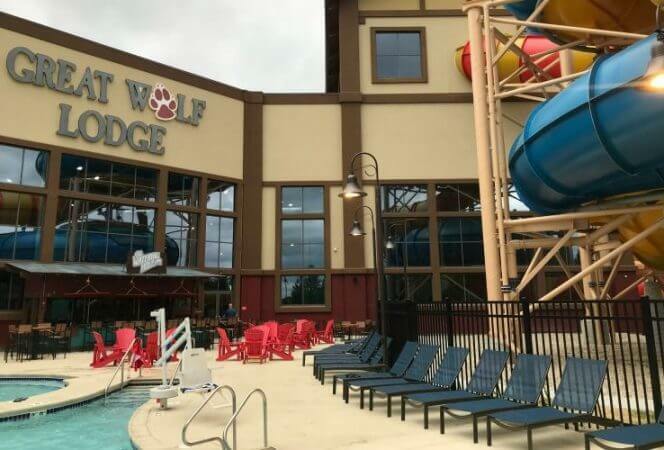 There is a second location in Naperville that is equally popular on weekends. If you want to know what a real Christmas market is like, read our post about how to navigate the German Christmas Markets or read about the best Christmas markets in Europe. Yes, the market is crowded! This show has been a Chicago tradition since the 1980s and families return year after year to see the amazing costumes, performances, and brilliant storytelling. Over one hundred local children are cast as dancers in the performance, making it a true Chicago production. Choreographer Christopher Wheeldon has adapted this version set inside the 1893 Chicago World’s Fair. Celebrating over 75 years, the Museum of Science and Industry’s Christmas Around the World and Holidays of Light is one of our favorite family traditions. The museum is decorated with more than 50 trees and displays representing countries and traditions from around the world. Each year a majestic 45 foot tree is the centerpiece of the exhibit (in the past, there have been Peanuts, Disney, and LEGO themed trees). Every half hour snow falls from the ceiling making the museum magical. On the weekends there are dance and music performances from around the world. This is definitely worth a visit during the holidays. Every inch of the museum is decorated for the season! 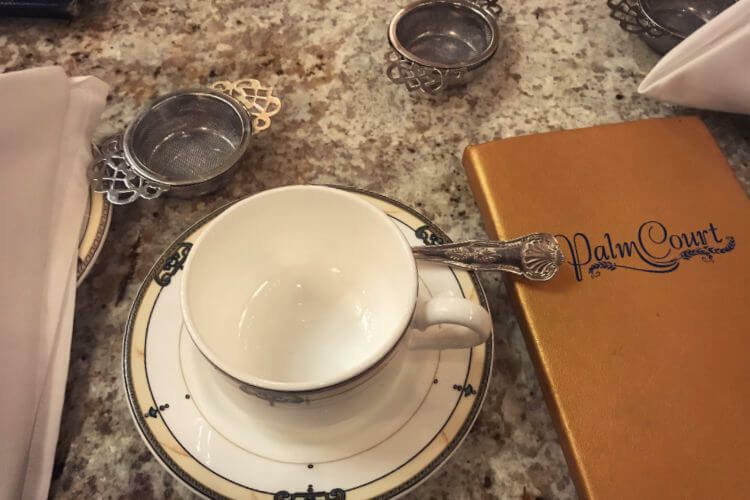 There are places to enjoy holiday tea in Chicago, and what a better way to celebrate with friends and loved ones than spending a special afternoon together? Some of our favorite places for holiday tea include the Drake Hotel, The Peninsula, The Langham, and Russian Tea Time. All of them have something that makes them unique in our book. Many families enjoy a holiday meal at the famous Walnut Room (a Chicago staple since 1907) inside Macy’s department store, enjoying the beautiful Christmas tree and holiday windows to celebrate a day on the town. Illumination is a magical spectacle at The Morton Arboretum in Lisle, about 35 minutes southwest of the city. The trees and plants of the Arboretum come alive at night, decorated with thousands of interactive dazzling LED lights. Visitors wander along a mile long trail, while music from the Chicago Symphony provides the accompaniment. Some nights feature live musical performances. Fire pits and warming tents along the way help keep visitors toasty on cold December evenings. Purchase tickets online before heading out. You can’t go wrong with either production. “Sound of Music” screens the movie with subtitles so the audience can sing-a-long. There’s also a costume contest and a vocal warm-up led by the house organist. It’s fun for all ages. “It’s A Wonderful Life” is performed as a “live” 1940s radio broadcast, complete with commercials, holiday carols, and telegrams from the audience read live on stage. A truly interactive experience, the audience is even invited to enjoy milk and cookies with the cast after the show. A unique production that shouldn’t be missed this holiday season. Brookfield Zoo’s Holiday Magic includes a holiday light show (Polar Lights), animal encounters, and photos with Santa and Mrs. Claus. 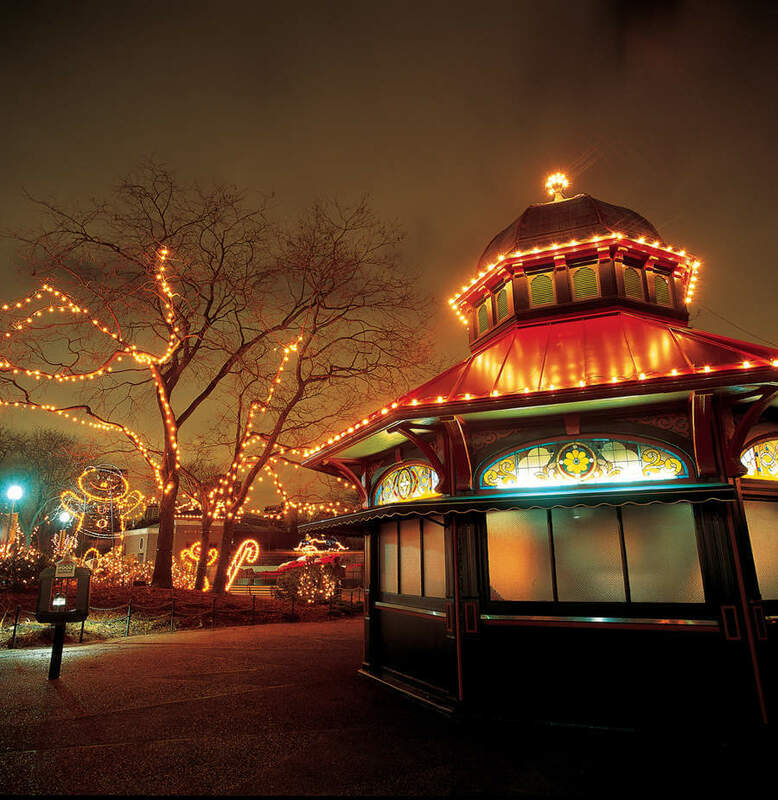 The Lincoln Park ZooLights features light shows, ice carving, animal encounters, ice skating, and visits with Santa. Lincoln Park Zoo has free admission, Brookfield Zoo does not (but does offer free admission for military). The zoo events can be crowded, so choose a colder weeknight and dress warm. One of my favorite family moments as a kid was piling in the car and driving around to see holiday lights in our neighborhood while the stereo played Christmas music. The Edgebrook/Sauganash neighborhood (essentially Pratt Avenue on the north, Edens Expressway on the east, Devon Avenue to the south, and Cicero Avenue on the west) has taken this to the next level, creating a neighborhood Christmas light experience like no other. It’s the perfect family event and no one will complain they’re cold. Chicago at the holidays is something special, as I’m sure it is where you live. Do you have a favorite holiday activity you enjoy with your family? If you’re looking for other cities with great holiday events, check out our Travelocity post on 11 Festive Cities Guaranteed to Get You in the Holiday Spirit, and don’t miss the Best Holiday Celebrations in the Midwest and the Best Christmas Markets in Europe.